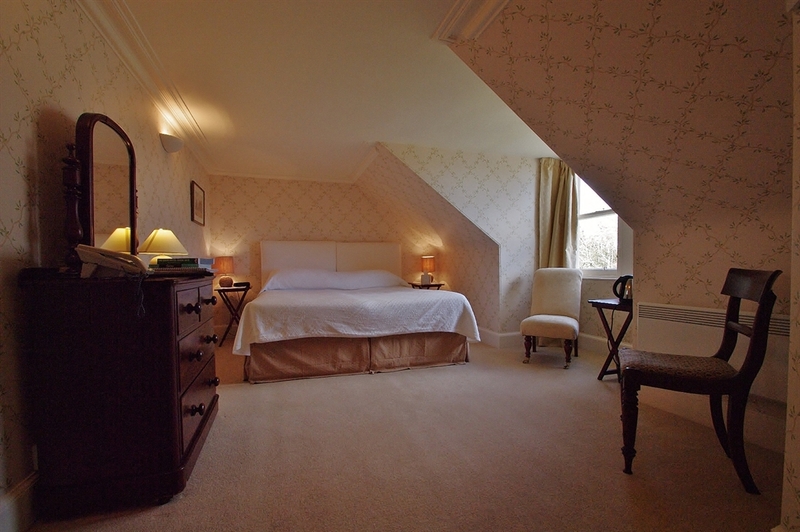 Welcome to Viewfield House A rare opportunity to experience 200 years of family history in style and comfort. Enjoy a Victorian House party atmosphere with fine food, interesting wines, log fires, antique furniture and distinctive bedrooms. Situated in 20 acres of woodland gardens, yet only 10 minutes walk from the centre of Portree.